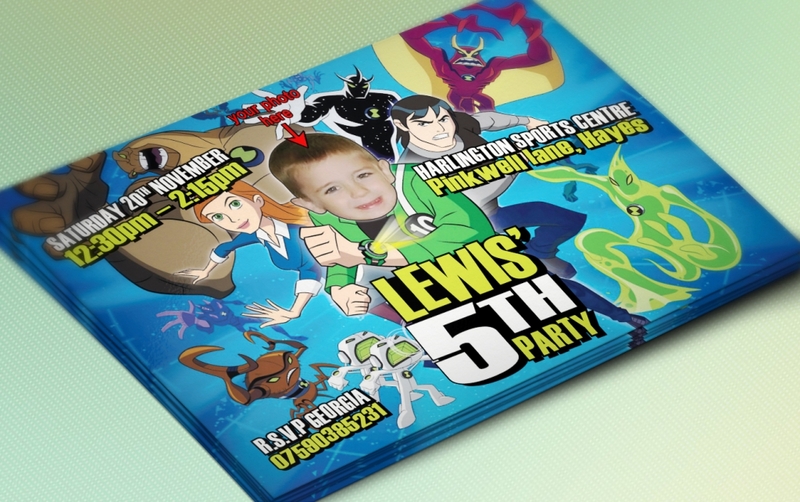 Ben 10 style party Invitations. 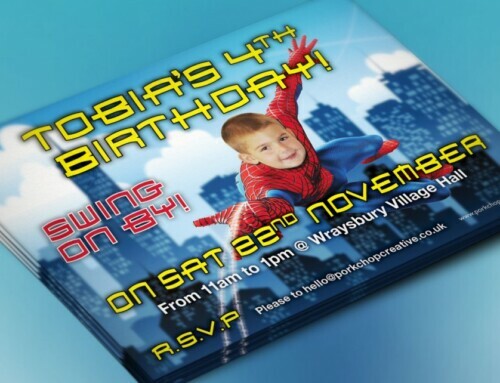 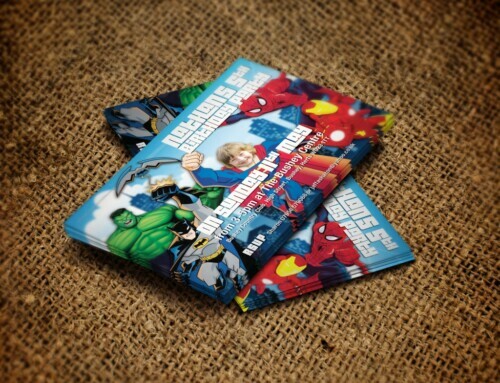 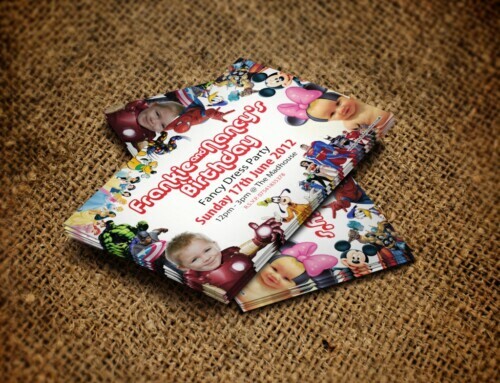 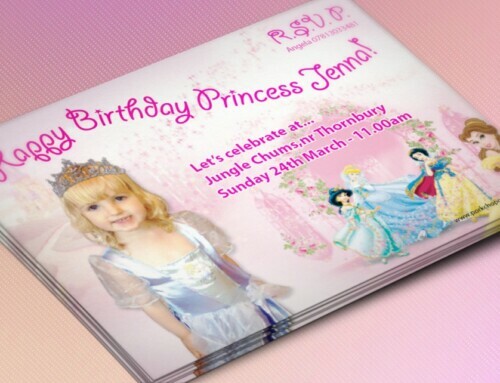 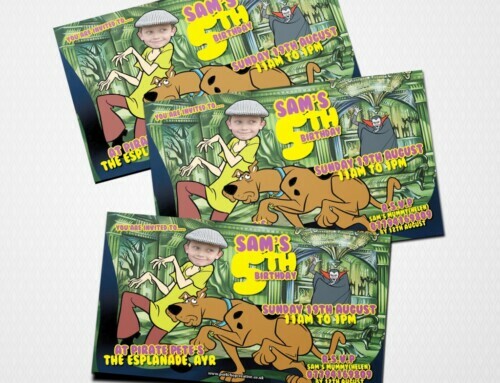 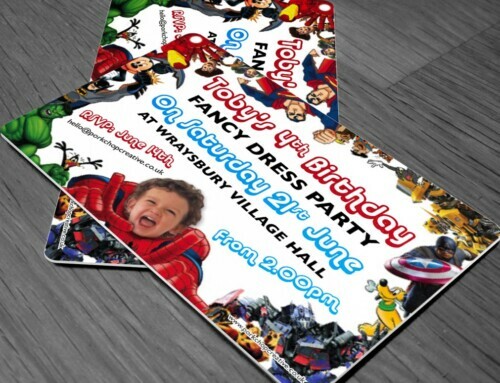 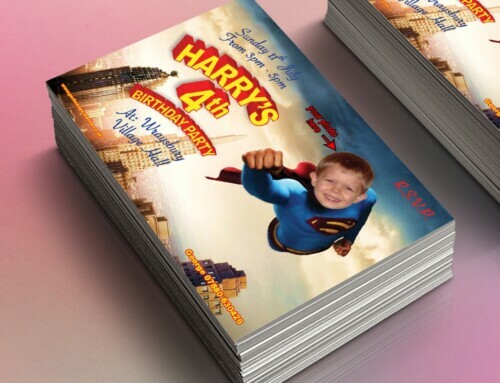 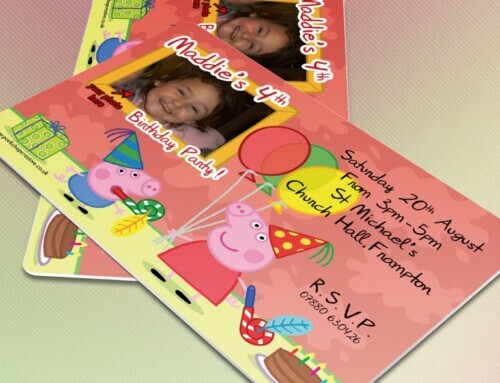 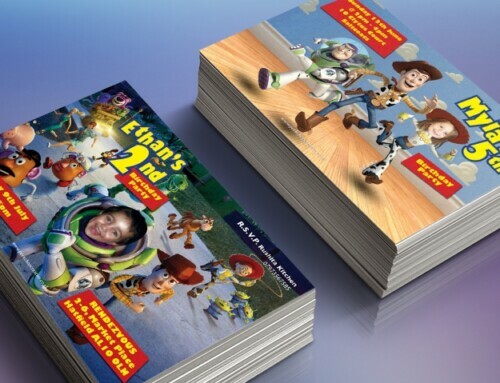 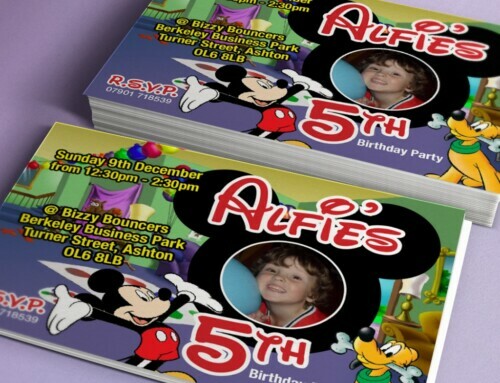 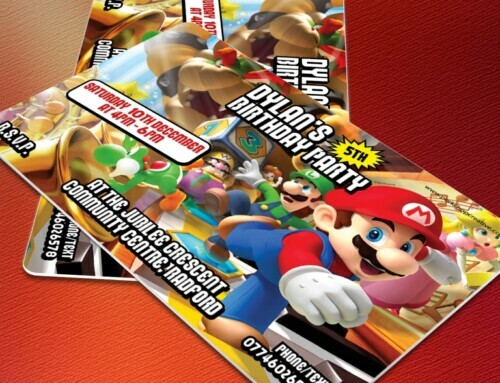 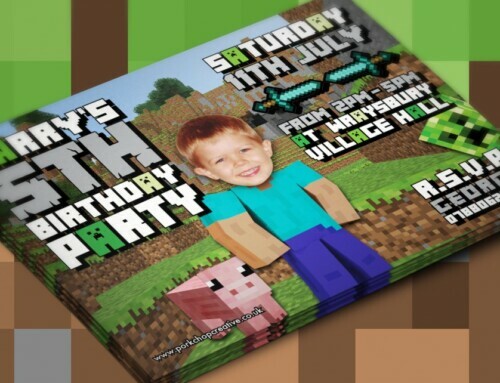 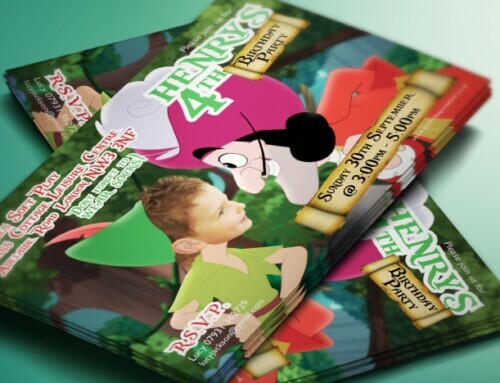 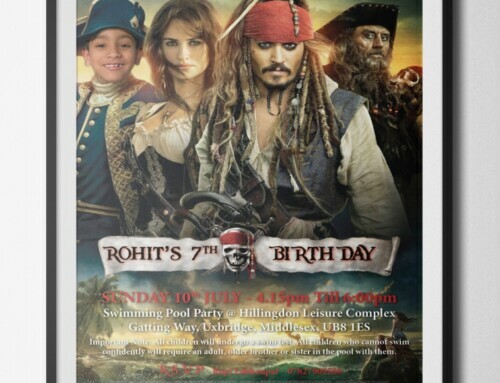 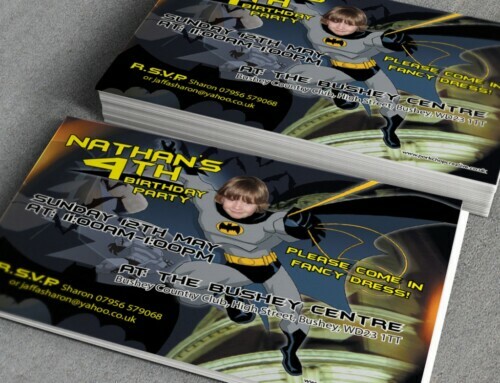 These invites are personalised with your text & photograph as Ben 10! 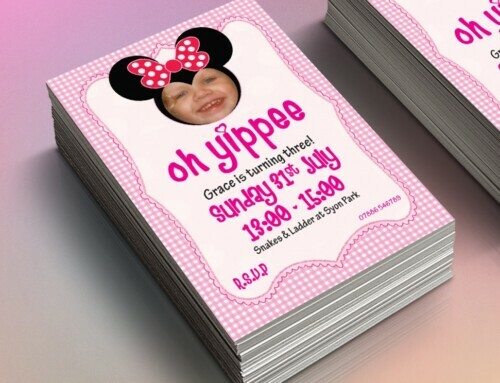 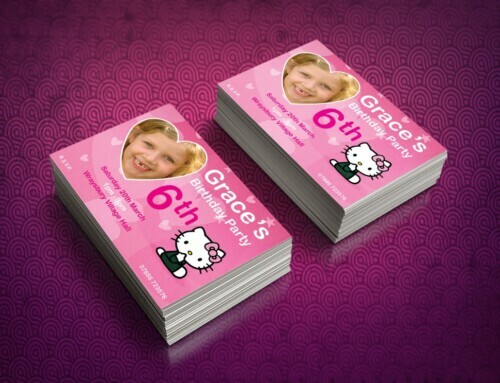 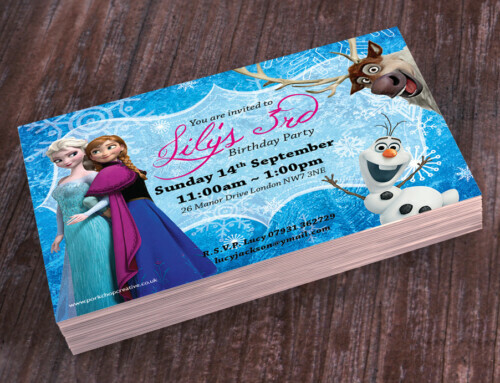 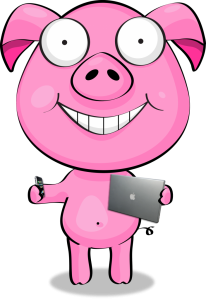 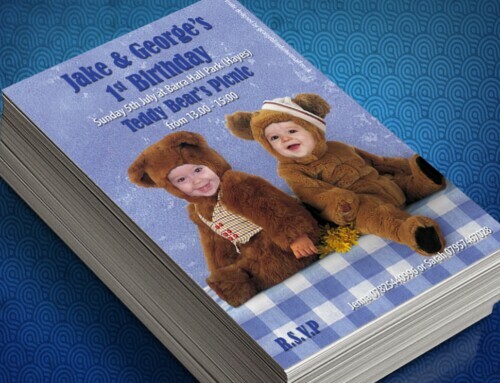 I have other Kids Designs available but if you want another theme or different characters no problem, I can design it for you.